Thank you for visiting my website. 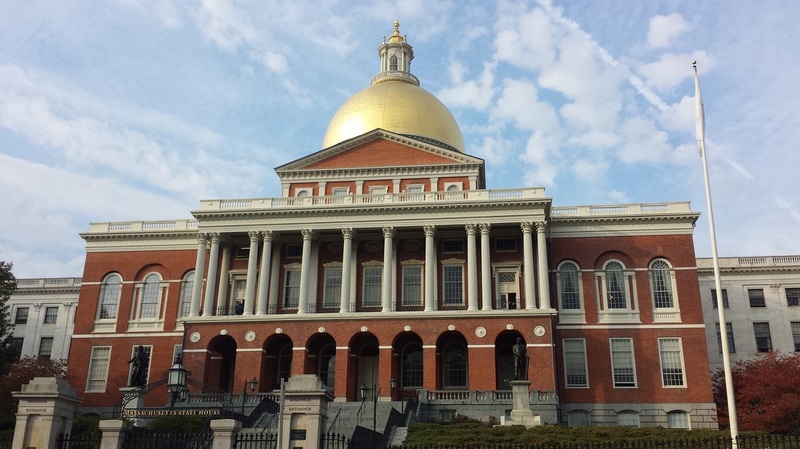 On this site you will find news related to my work at the State House and in the district, information about our state government, and updates on key issues. I am honored to represent the 14th Norfolk District in the state legislature and I appreciate all of the constituents who call, email, and visit my office to let me know about the legislation they support and the issues that concern them. I encourage any resident who has a question or concern related to state government to contact me by phone at (617) 722-2070, by e-mail at Alice.Peisch@mahouse.gov, or by mail at State House, Room 473G, Boston, MA 02133. The House of Representatives will meet in informal sessions on Tuesday, April 16th and Thursday, April 18th. Further hearing information will be posted soon. ​​The MBTA has announced the return of its special weekend fare. For $10, riders can use the commuter rail from the first train each Saturday morning until the last train every Sunday night. Additionally, adults can travel with two children under 12 for no charge. Details regarding May 2019 Office Hours will be posted soon. ​Constituents will meet with the Representative or staff on a first-come, first-serve basis.